Call to set up your next Flight Physical with Dr. Furgang. Dr. Furgang graduated from New York University with a B.A. degree in physics, and from Columbia University's College of Physicians and Surgeons with the M.D. degree. He completed his residency in Anesthesiology at the University of Miami, and spent 15 years in private practice in Miami as the head of his anesthesia department, before joining the faculty of the University of Miami's School of Medicine. Dr. Furgang served with the U. S. Navy as a Diving Medical Officer, and currently serves as a Senior Aviation Medical Examiner for the FAA. He is certified by the American Board of Anesthesiology and the American Board of Pain Medicine. As a pilot himself (ATP, CFI, CFII), Dr. Furgang believes pilot physical exams should be conducted in an 'aviator friendly,' non-medically threatening, environment. To make that a reality, he has opened an office in Reliance Aviation at Kendall-Tamiami Executive Airport (KTMB). All classes of FAA physicals can be accommodated with on-site transmission of ECG's. 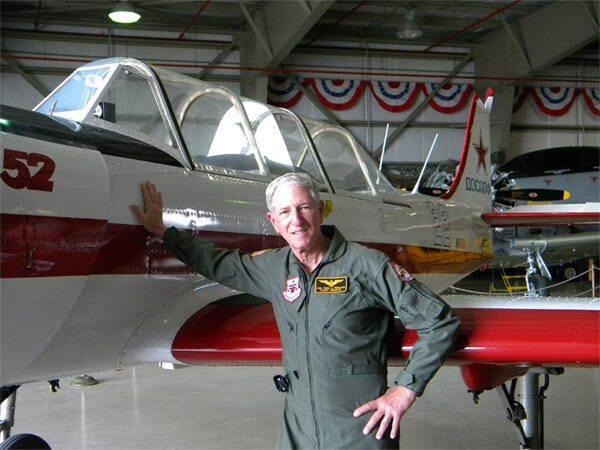 Dr. Furgang has extensive experience helping pilots obtain medical certification in problem cases, and maintains an active HIMS program for pilots requiring special assistance. Fly or drive in for your next FAA physical. Call or email for an appointment; evenings and weekends are available.